I am getting sentimental in my old age and I am always looking for ways to leave my legacy behind to my children. Something that is very precious to me is my faith and the word of God. In my husband's family, it was very precious, when all of the kids got one of my late father in law's bible. I know I want to do the same for my children. 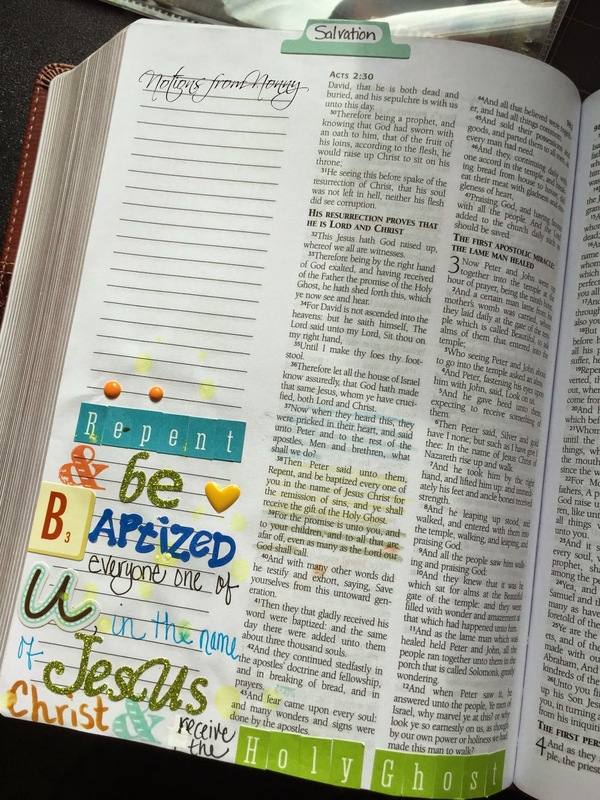 Just recently I came across Shanna Noel's blog and she was sharing her journaling bible. It was a little bit of scrapbooking, some art, and lots of journaling your thoughts. I knew that this would be perfect for me. A different and unique gift that I could leave to my children, and with a method I love, scrapbooking. This is the bible I purchased.. It has a beautiful leather cover. I am very happy with it. As an apostolic, this scripture is one of our favorites. We live it and teach it! 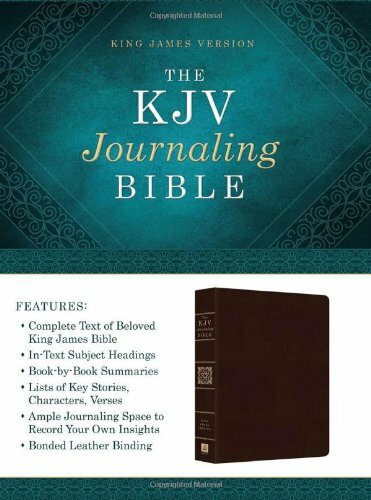 I would love to know if you have a journaling bible or maybe received one as a gift. Please share it!! Thank you for stopping by and have a wonderful week! I can't wait to see and read everything!!! Thank you Mary FRANCES!! 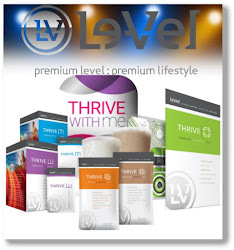 I am absolutely loving it!!! What a great idea! My greatest treasure is my mom's Bible with all her handwritten notes. I remember how much you love your mom's bible. Very precious!